Unruly Women explores patterns of female crimes and punishments, from the witch hunts to the present, institutionalized violence and sexual abuse against incarcerated women, women loving women in prison, motherhood inside prison, battered woman syndrome, political education in prisons, and acts of resistance, inside and out. Karlene Faith challenges misconceptions of "deviant" women, and celebrates the unruly woman: the unmanageable woman who claims her own body, and who cannot be silenced. As the "drug war" wages on, riddled with excessive and inequitable prison sentences; the incarcerated population skyrockets toward 2.5 million (up from less than 200,000 nationwide in 1970), and private prisons burgeon around the coasts, now is a critical moment to educate ourselves about what is at stake with our prison system. Faith’s incisive work causes us to question the usefulness of the forced confinement and surveillance of mostly nonviolent people. 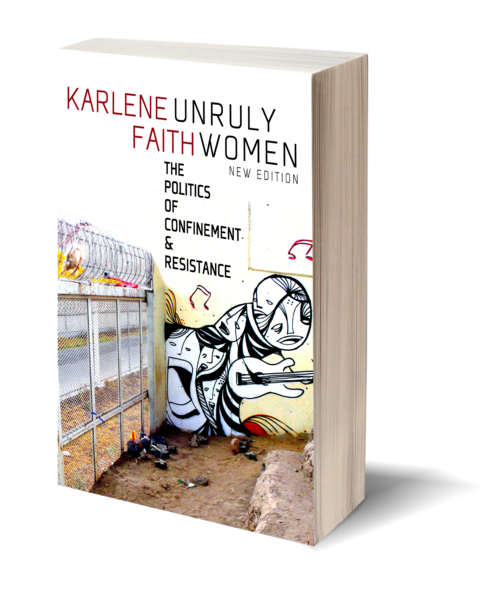 A human rights activist for five decades, Karlene Faith is one of the leading feminist scholars on prisons. She earned her PhD in the History of Consciousness at the University of California at Santa Cruz. 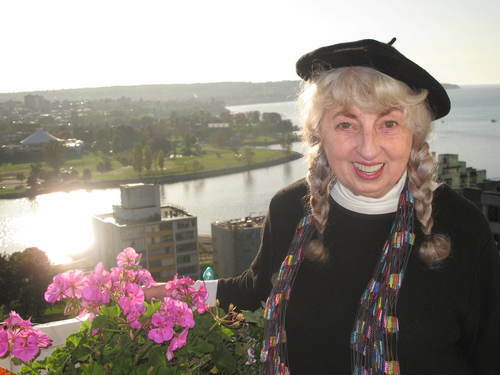 Cofounder of the revolutionary Santa Cruz Women’s Prison Project and author of numerous books on criminology and women’s studies, Faith is currently professor emerita at Simon Fraser University’s School of Criminology in British Columbia.